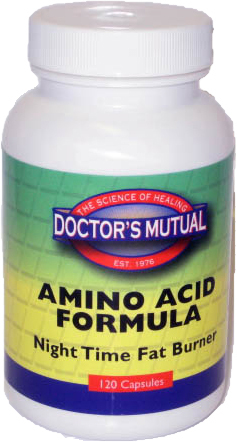 NATURAL AMINO ACID FORMULA: If you "look at food and gain weight", then this formula is for you! Thousands of people have successfully used Dynamic Amino 120 to aid in effective weight loss. Convenience of taking these amino acids at night allows extra flexibility in a diet plan during awake hours.